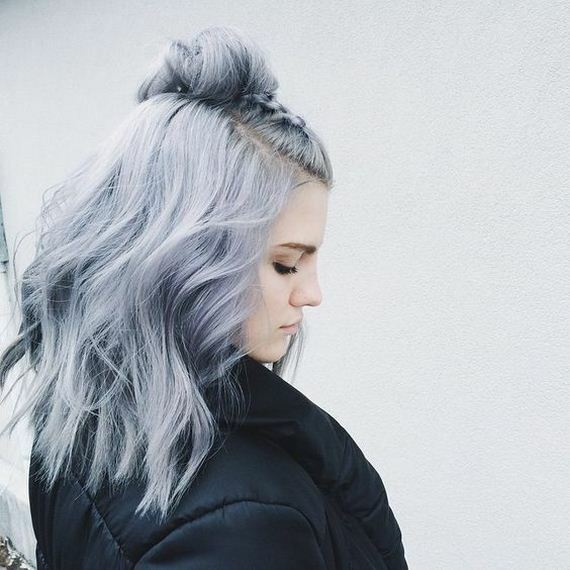 Colorful tresses are in and we’re giving you some extra inspiration. 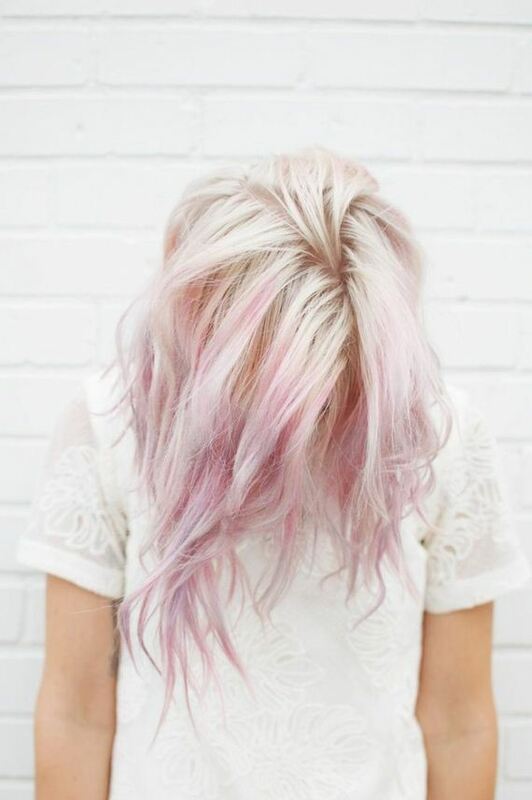 Check out these 25 trending pastel hair ideas to swoon for below! 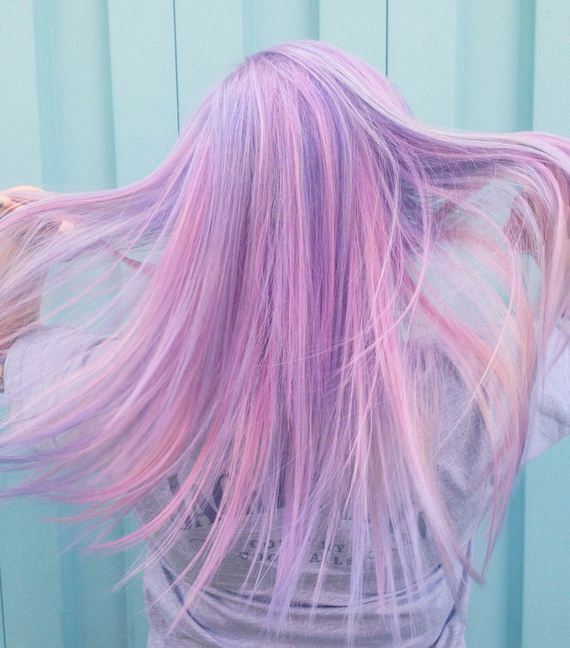 Brit + Co is showing off some major tips and tricks for creating pastel hair. 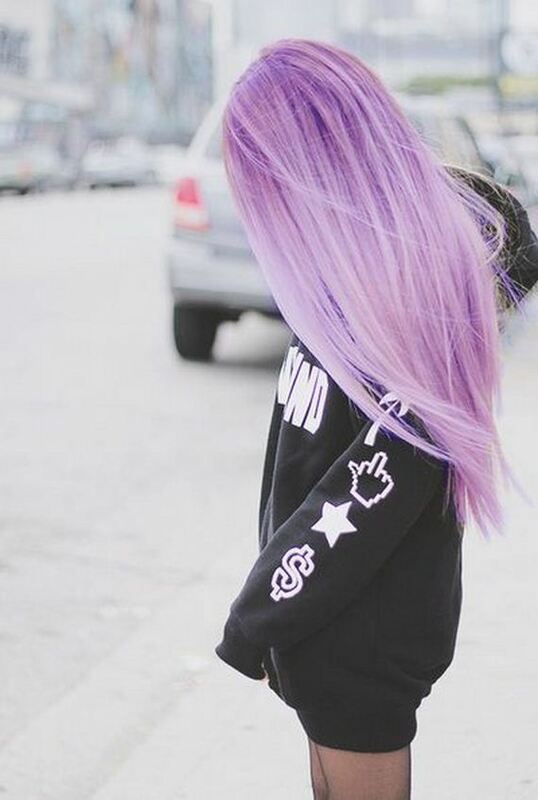 And we’re loving these purple streaks and the amount of inspiration they provide. 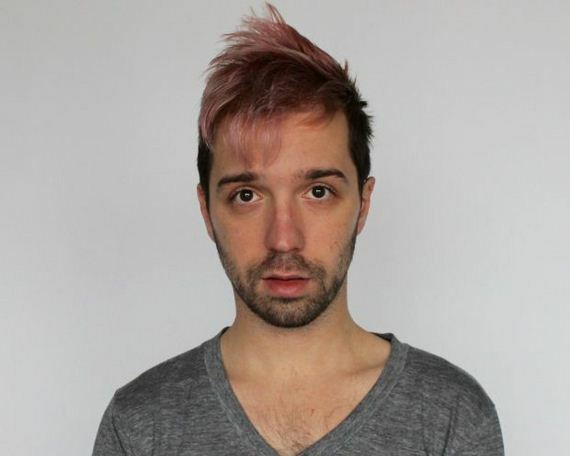 Bellatory had this beauty up their sleeve. 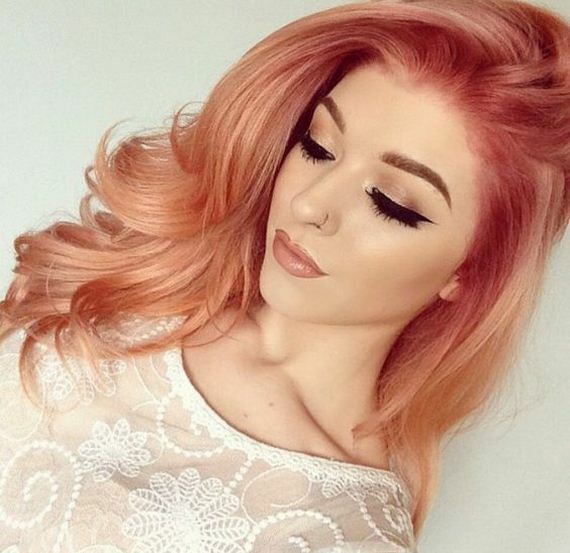 Your long tresses could easily be dipped in a beautiful, pastel pink! 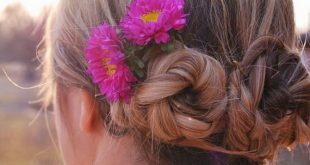 PopSugar has up swooning for this purple and orange swirl of a braid. 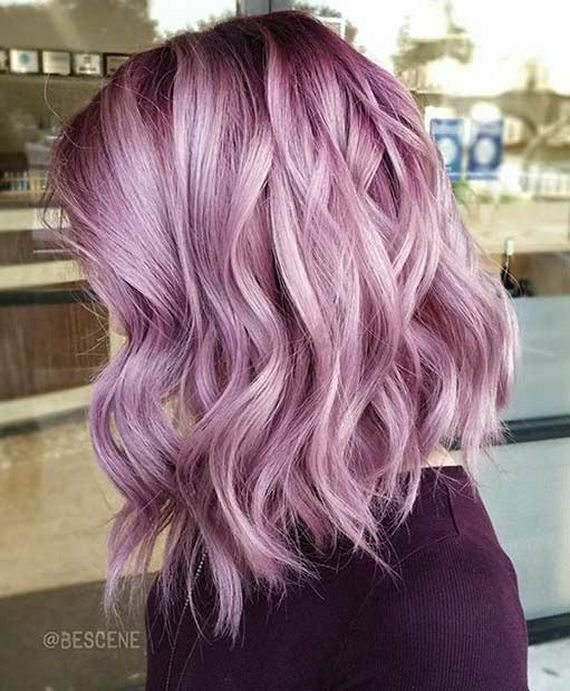 With the right color artist, you too can create something unique! 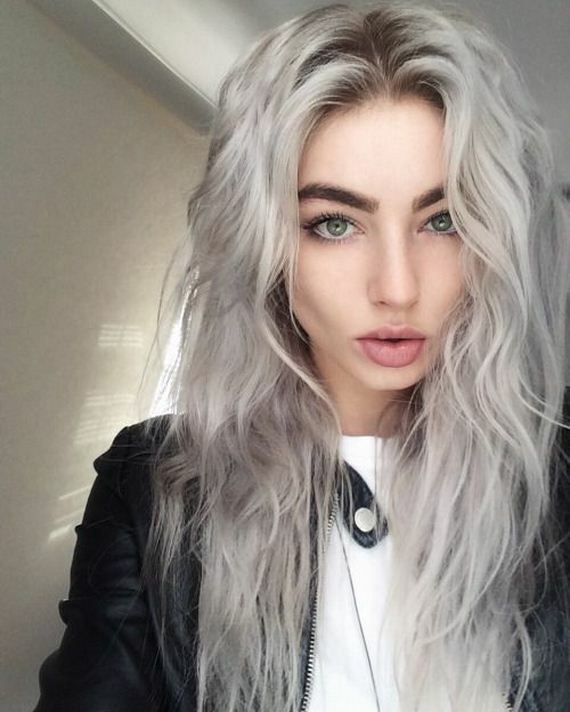 Stay Glam starting with a gray foundation and add some lighter tones throughout the bottom. 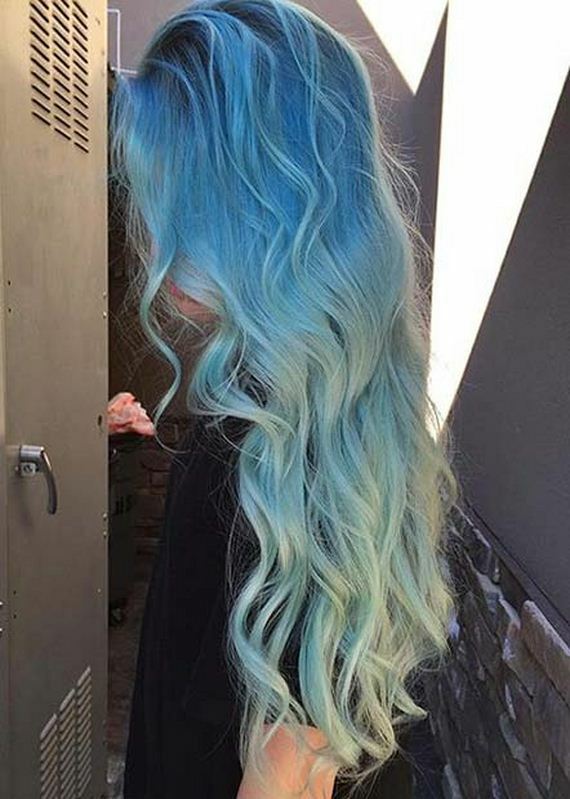 This too is quite the unique and daring look. Ninja Cosmic gave us this beauty to fall in love with. 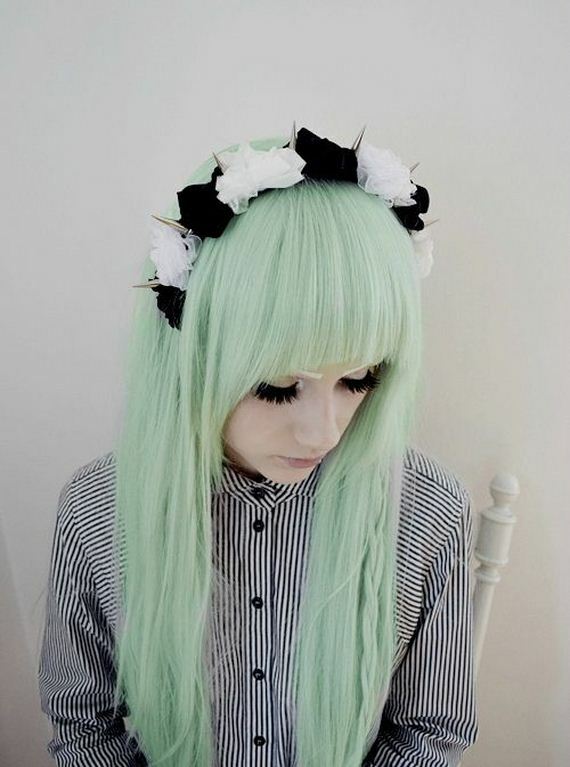 How gorgeous is this minty tone and how gorgeous would it be all such a wide variety of skin tones? 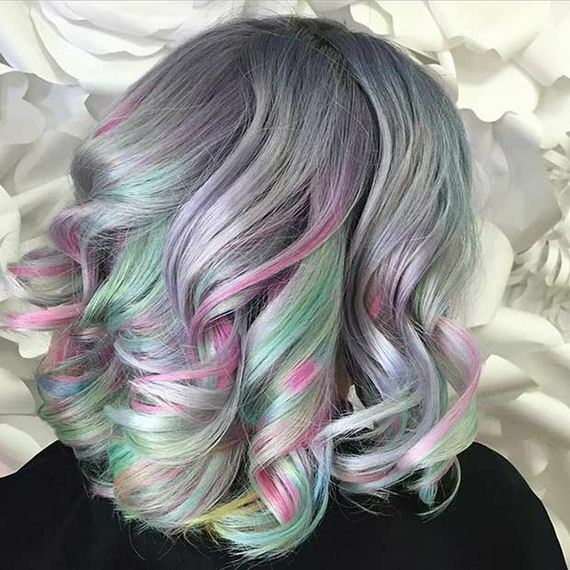 Metallic pastels are trending too and it’s just another wonderful idea to feature. 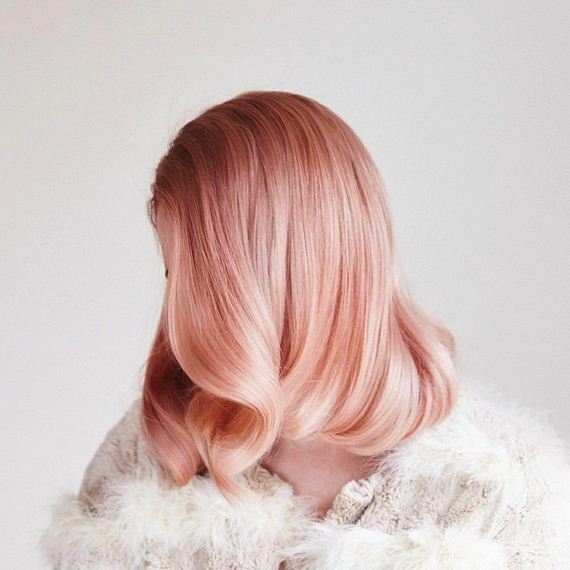 Stay Glam provided us with this blushing metallic bob and again, we’re loving it. Brit + Co showed off this cutie too. 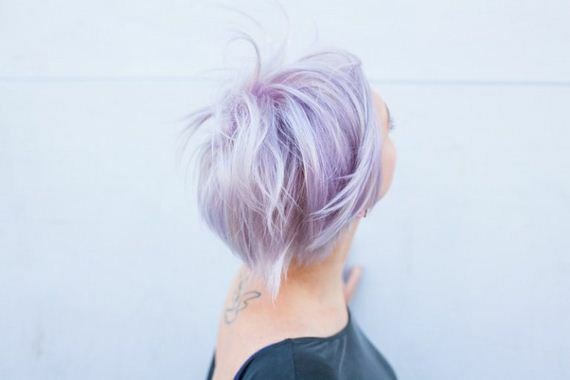 Shorter hairstyles look quite magical dipped in a pastel tone, especially this romantic lavender. 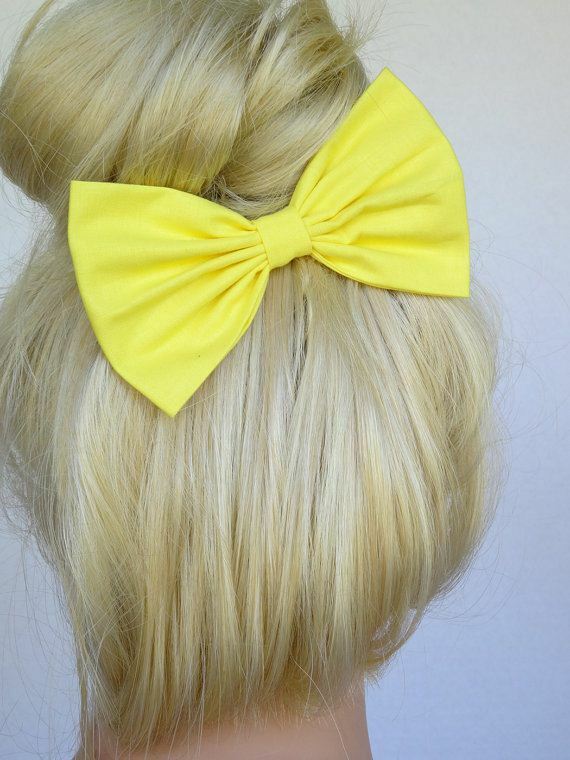 We found this bout of inspiration on Etsy and it’s a gorgeous example of how a buttery yellow blonde could be in your future. 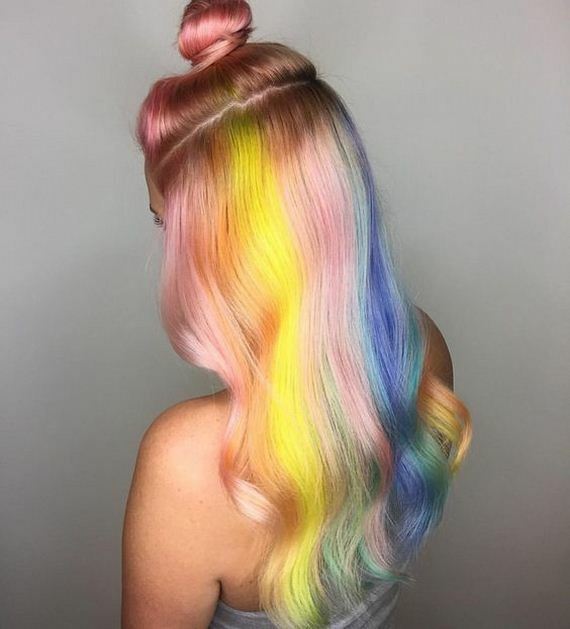 With a bit of extra gold thrown in, you can walk around with this unique pastel shade too. 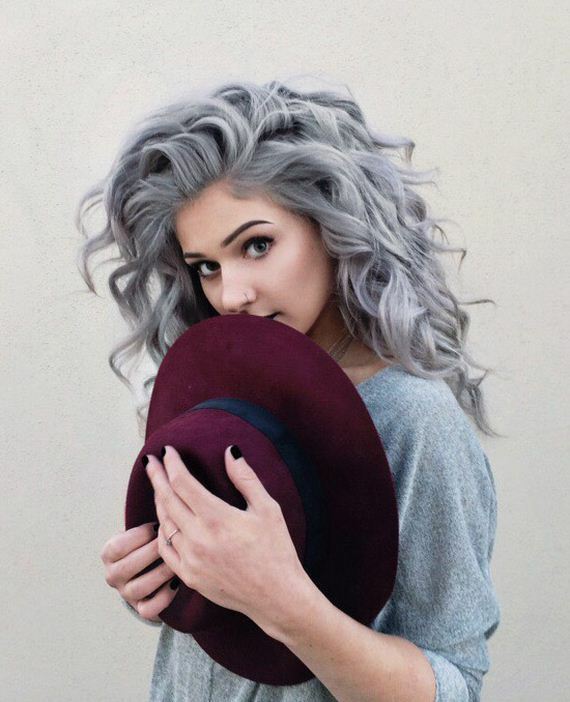 Ninja Cosmico gives us another beautiful bit of inspiration in the form of gray, spiraling curls. 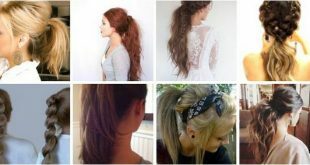 It’s such a soft, yet bold statement! 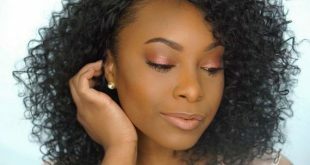 Over at Stay Glam, you’ll find this beauty. 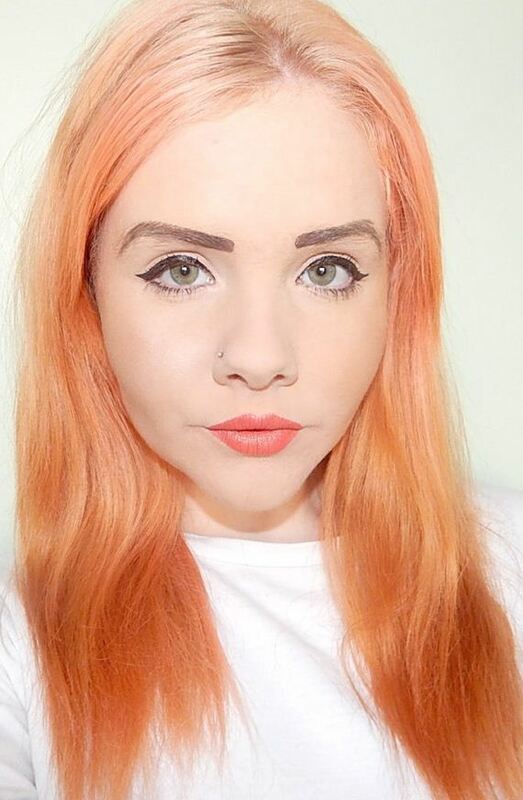 Whether you have longer or shorter hair, this ombre effect is quite stunning. 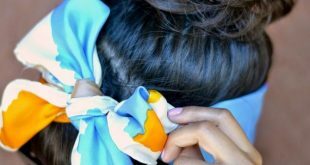 Check out xoJane and grab this tutorial for dying your tips! 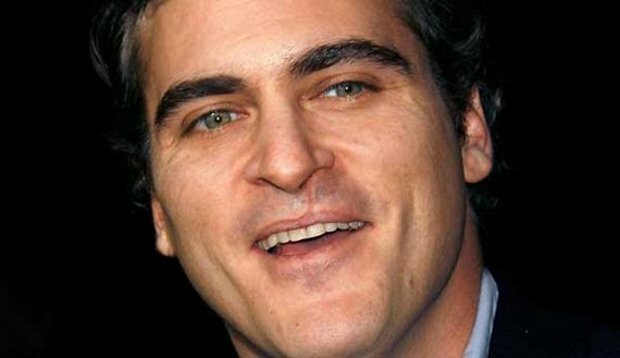 Both men and women can benefit from this one! Visit Ninja Cosmico again if you want to see more inspiration like this. 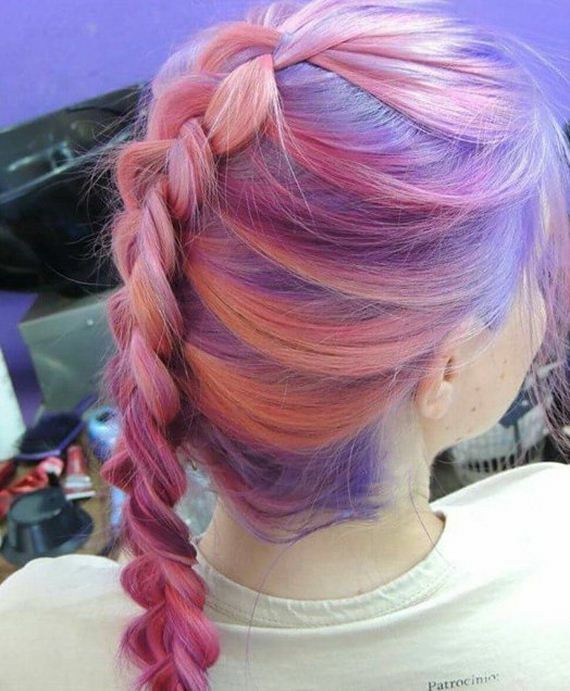 Pink and purple have always been girly buds and they work well on these locks! 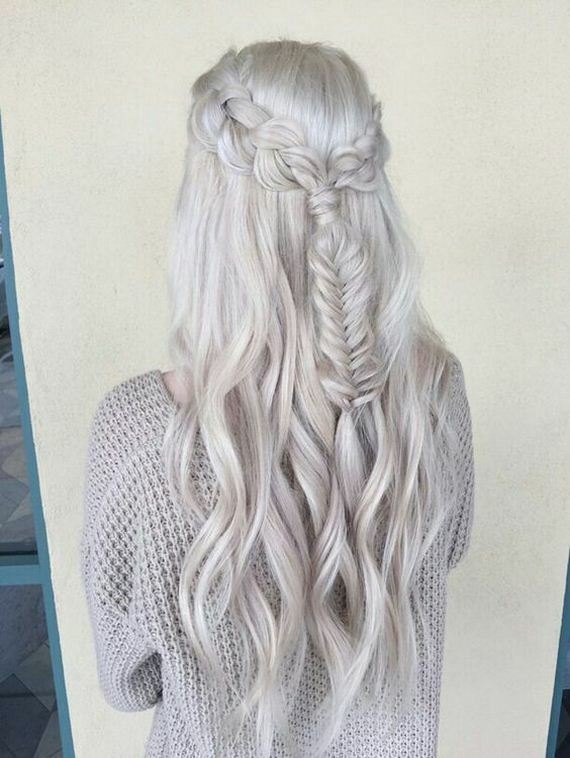 While perusing Pinterest, we found this beauty and we were stunned. 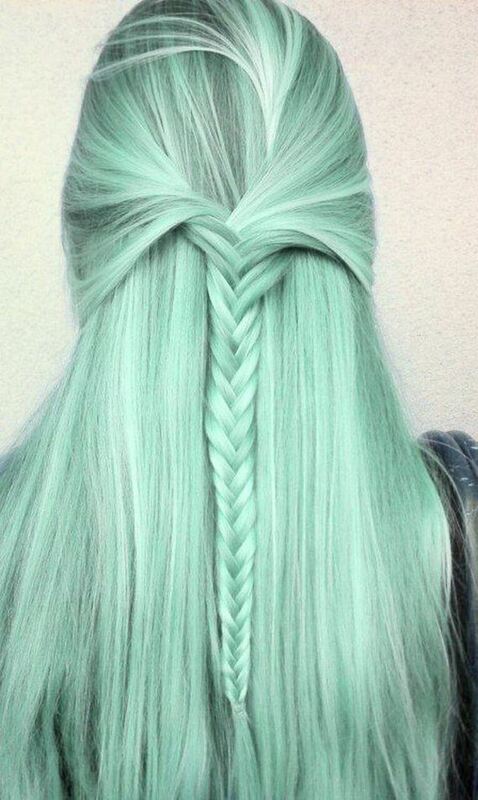 Even pastel shades can be bold and vivacious – just look at this teal! 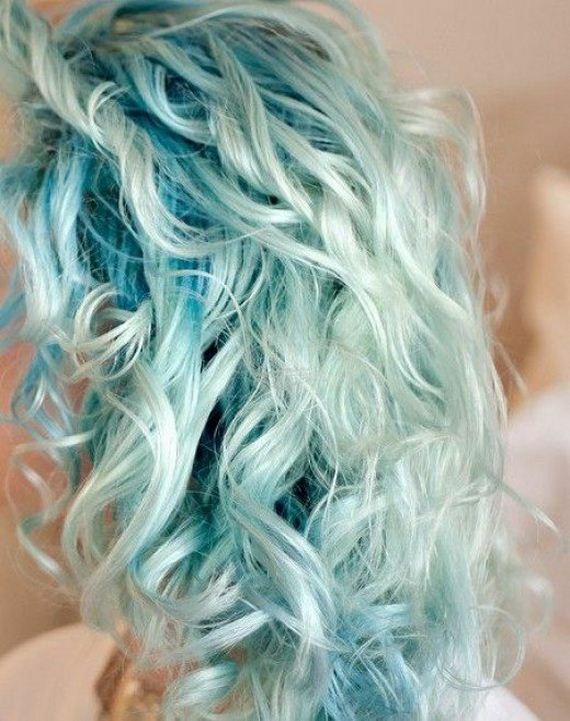 These messy, baby blue curls from Bellatory will have all the gals swooning too. 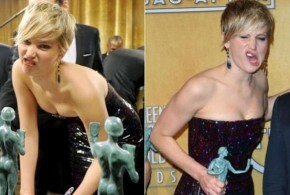 Powder blues work well on a lot of skin tones too – from the fairer to the richer! 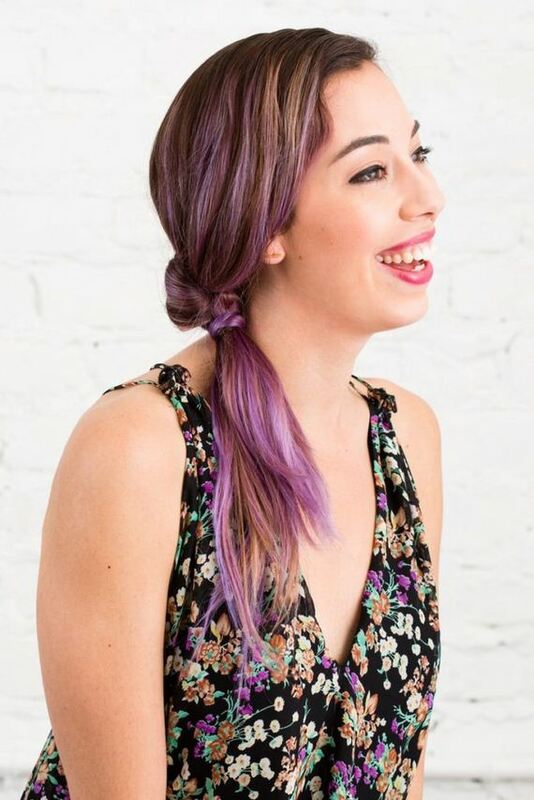 Brit + Co had this beauty featured on their site as well. 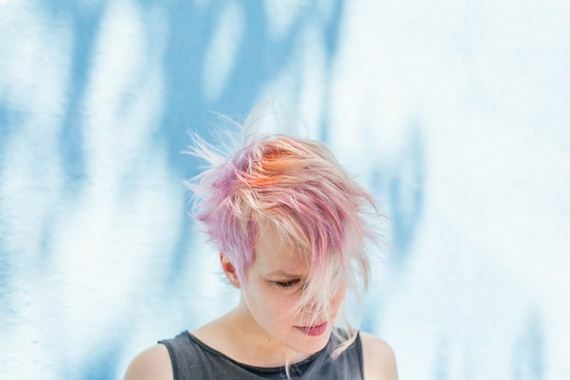 A cotton candy-coated pixie cut is something we all can appreciate, don’t you think?